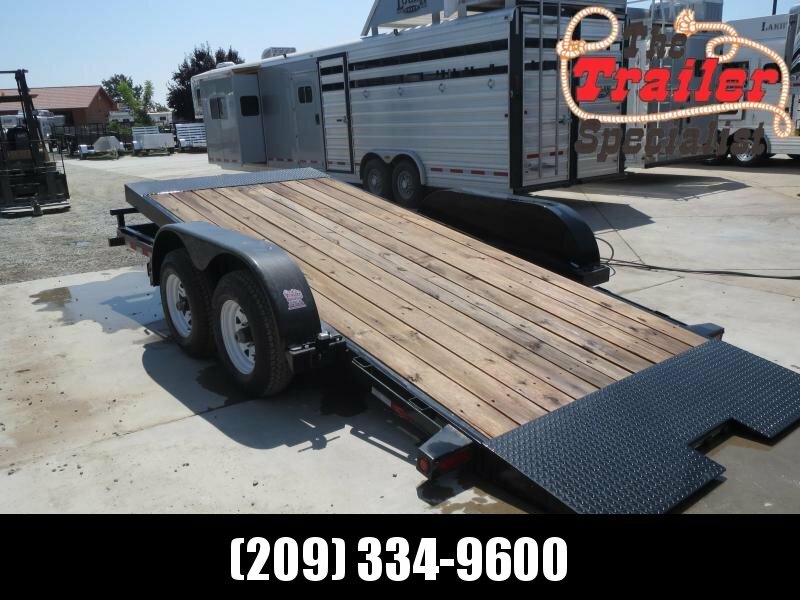 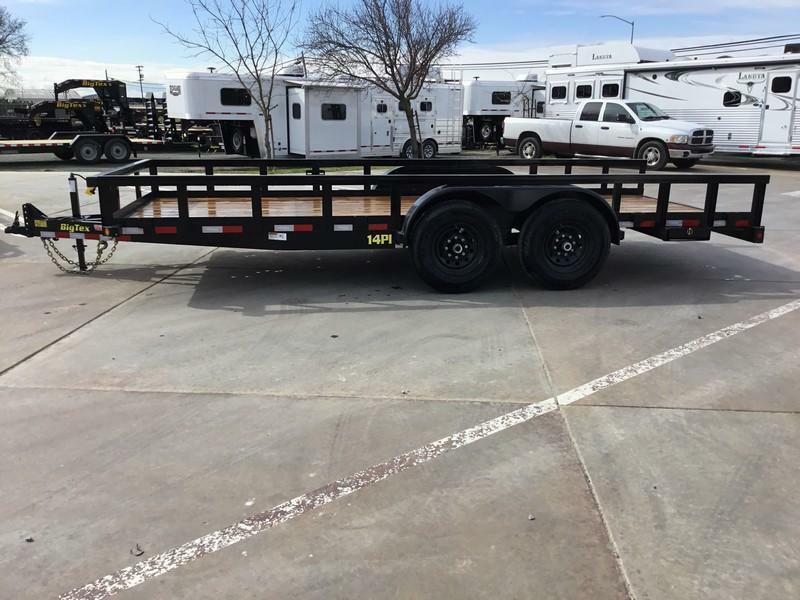 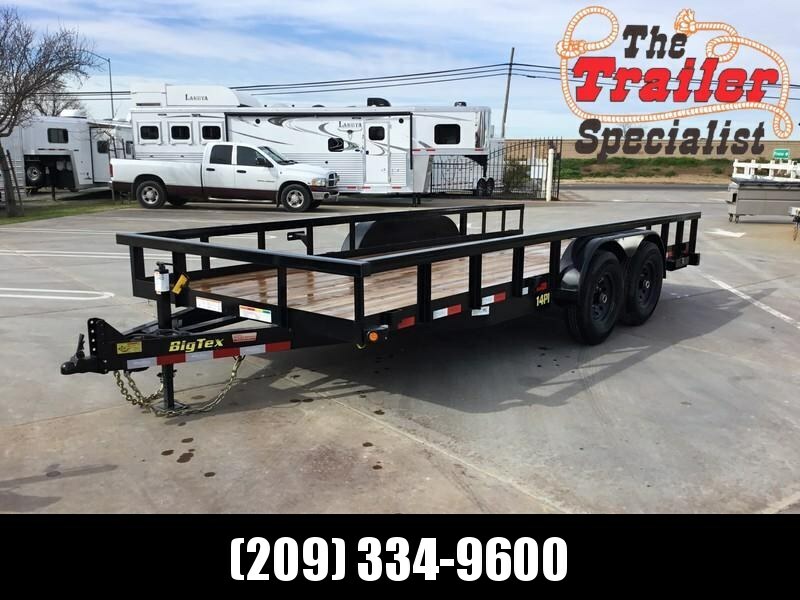 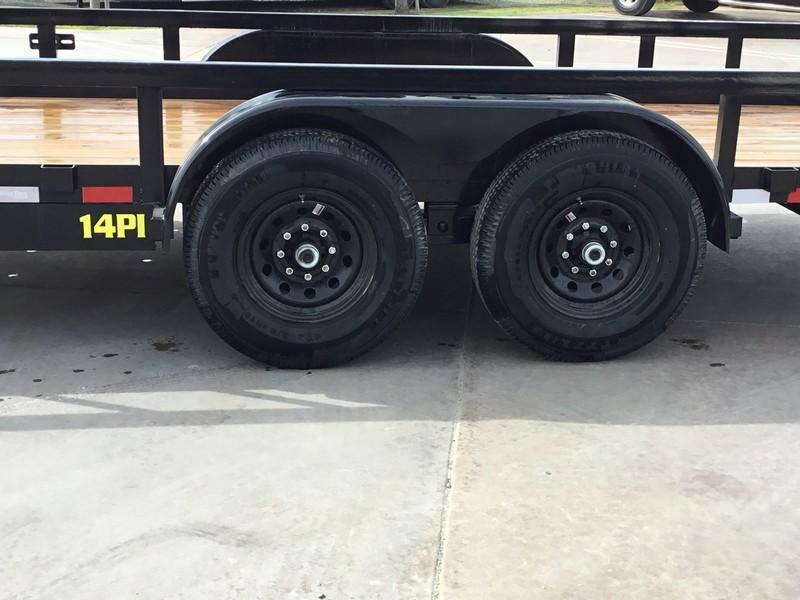 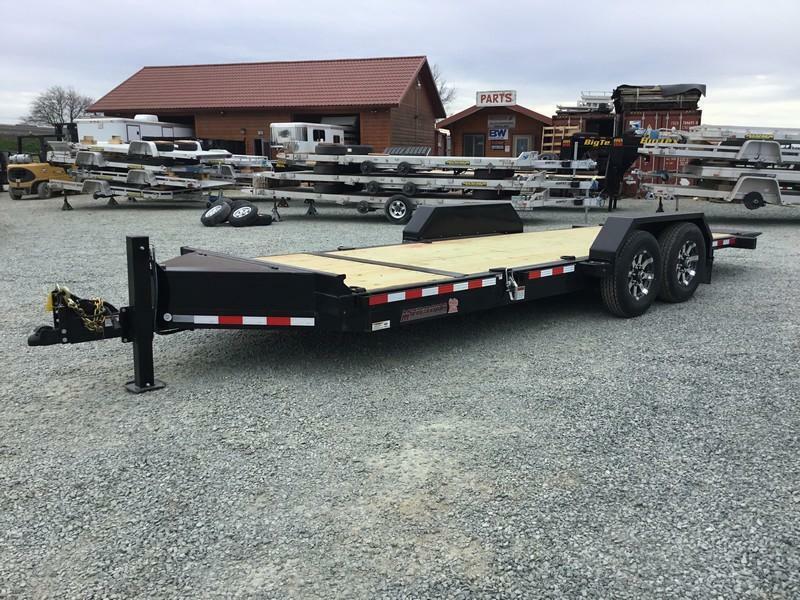 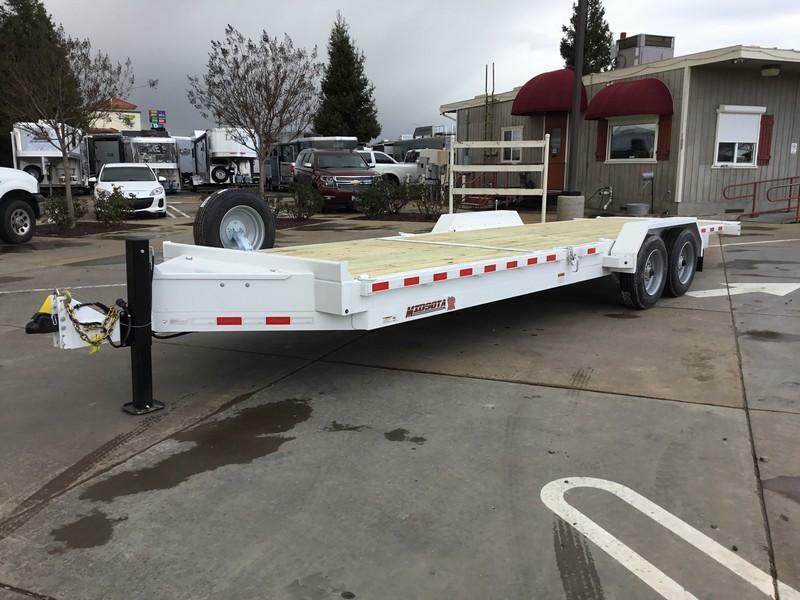 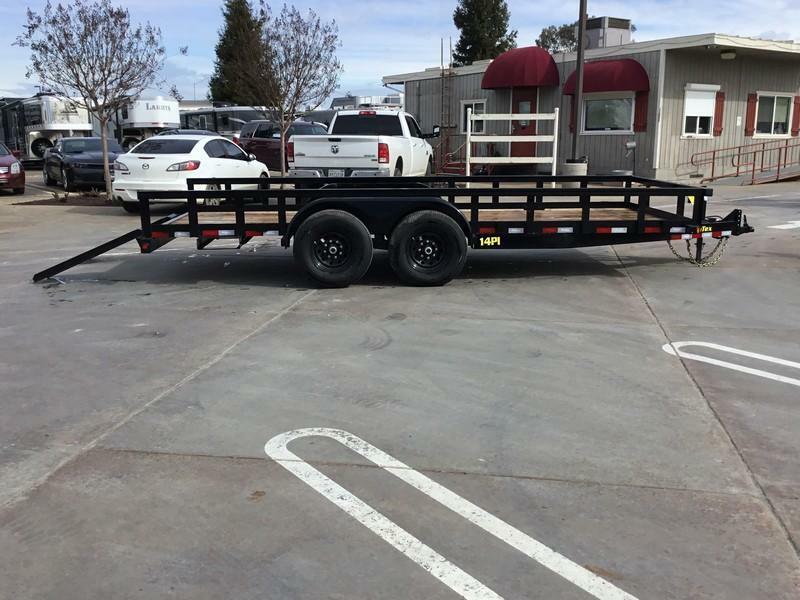 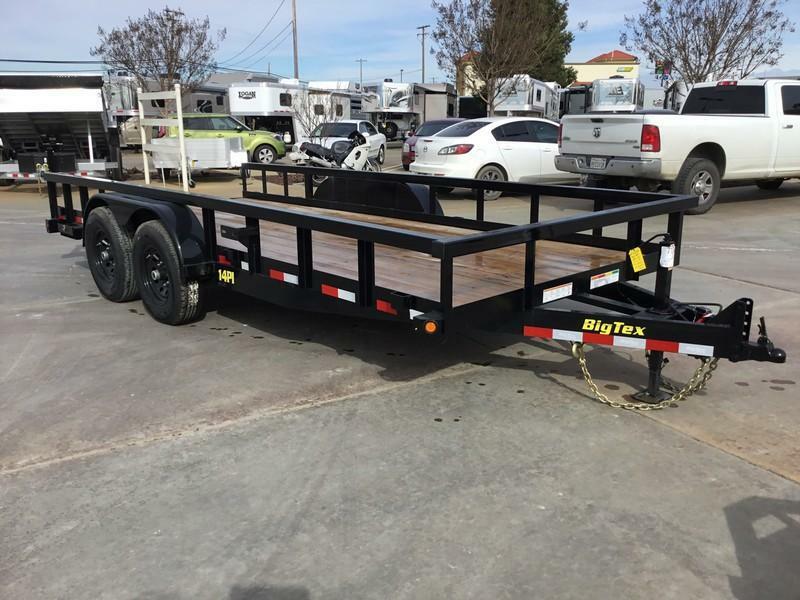 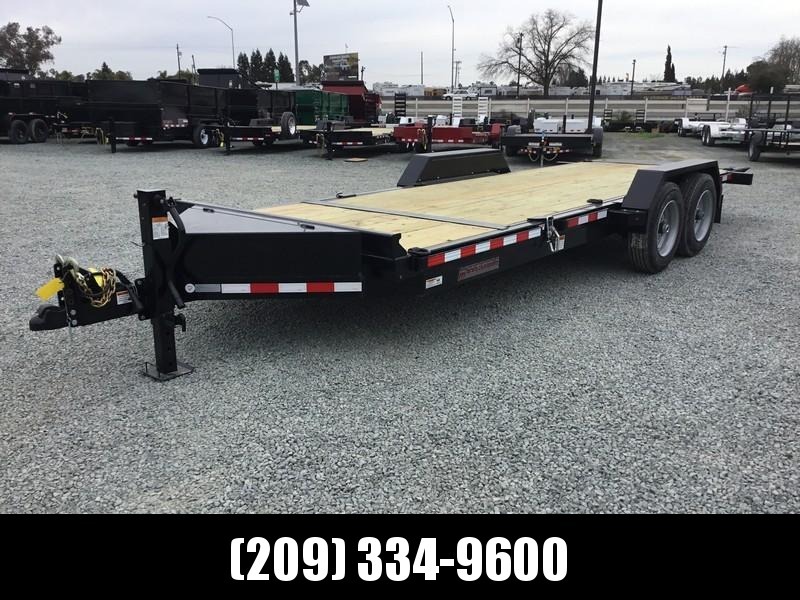 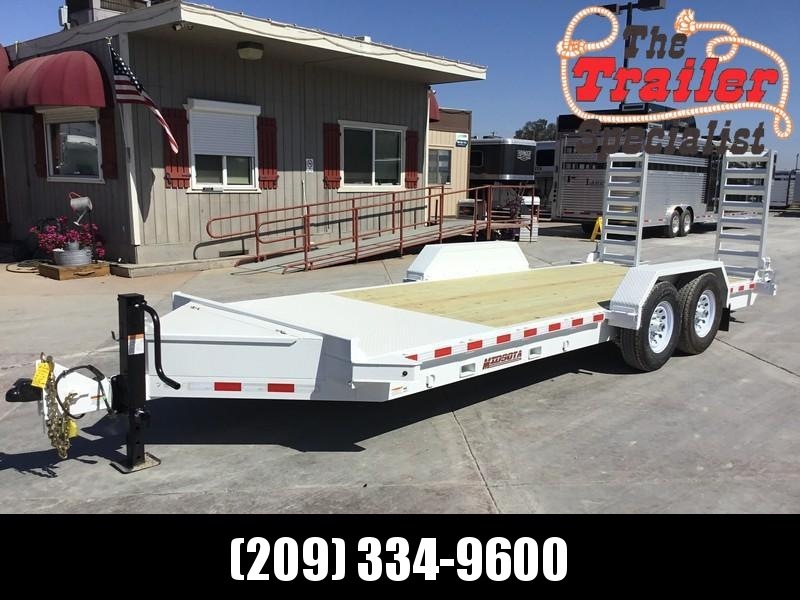 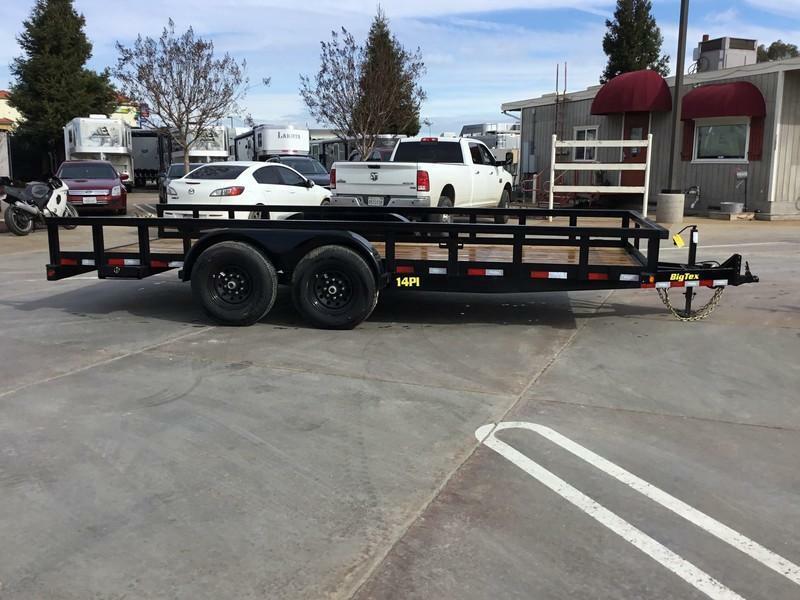 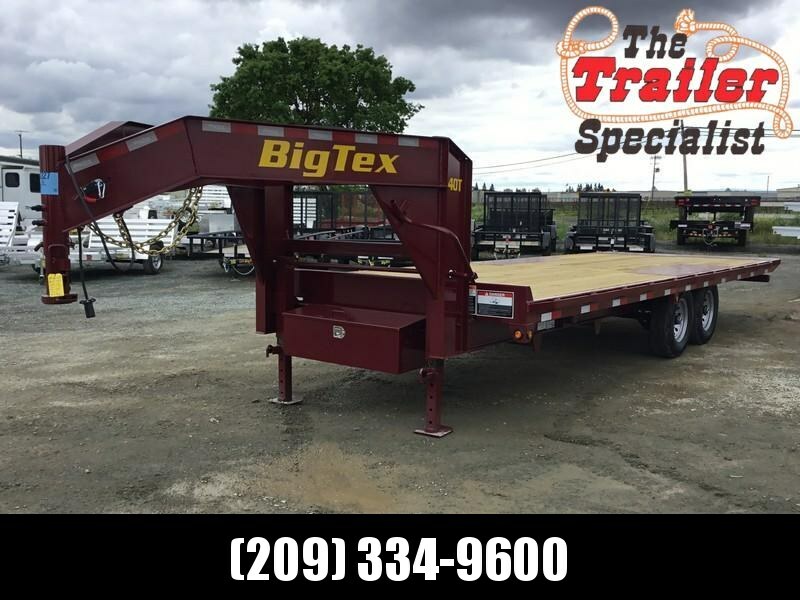 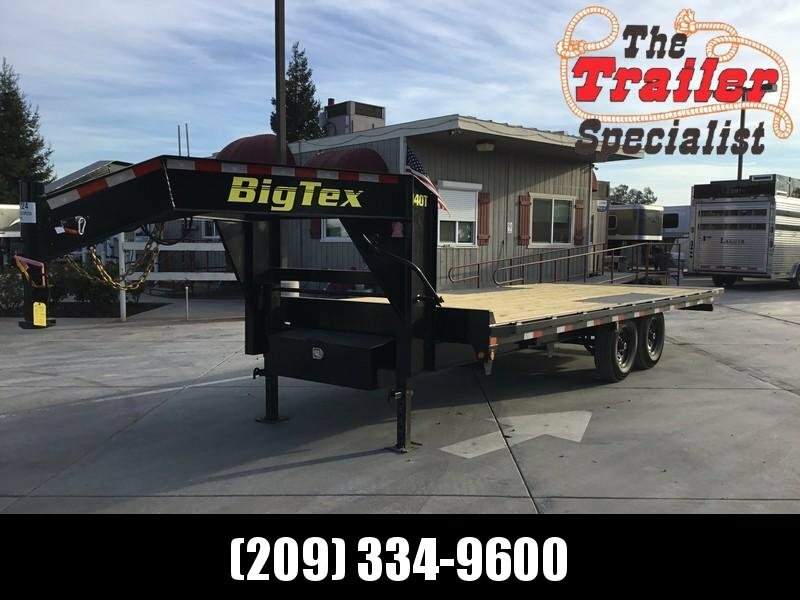 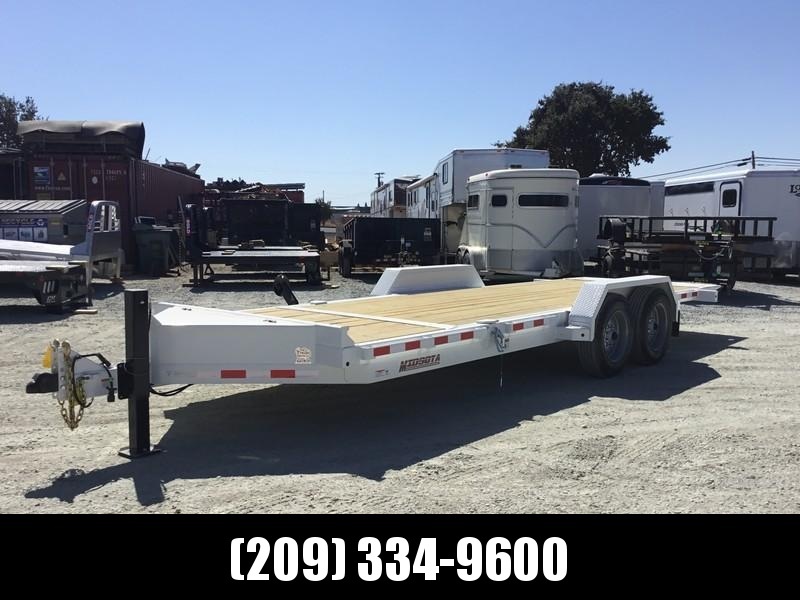 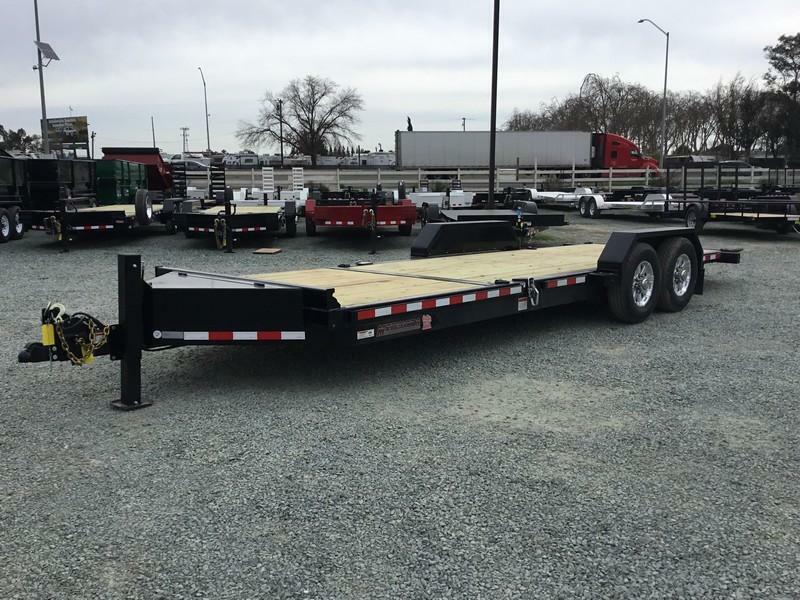 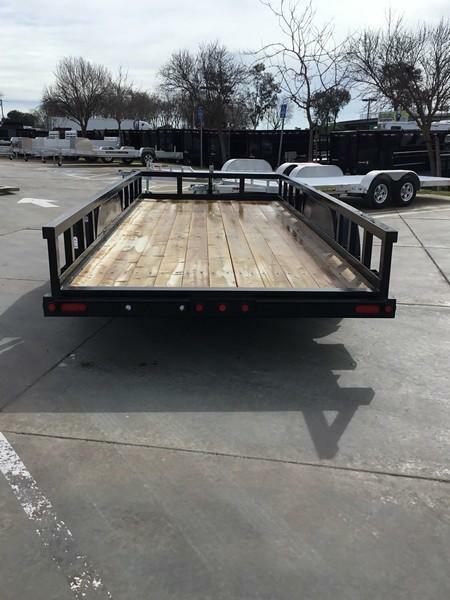 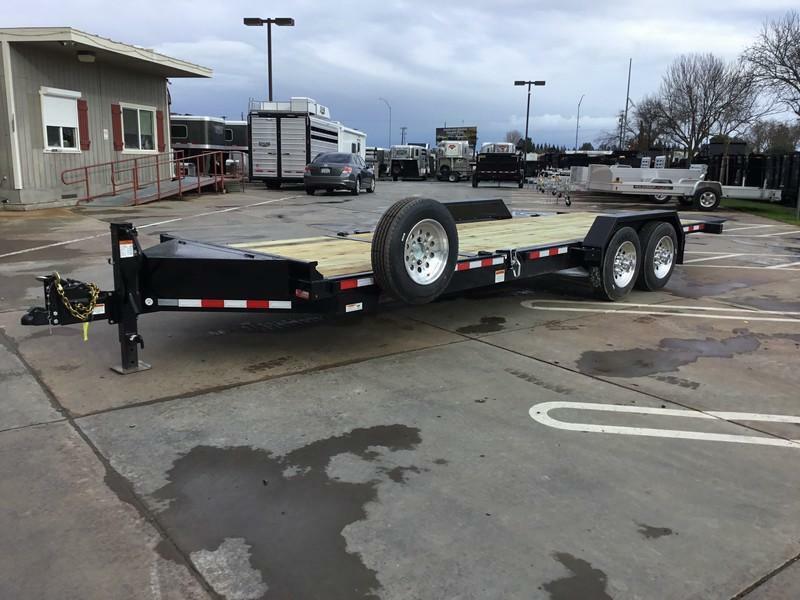 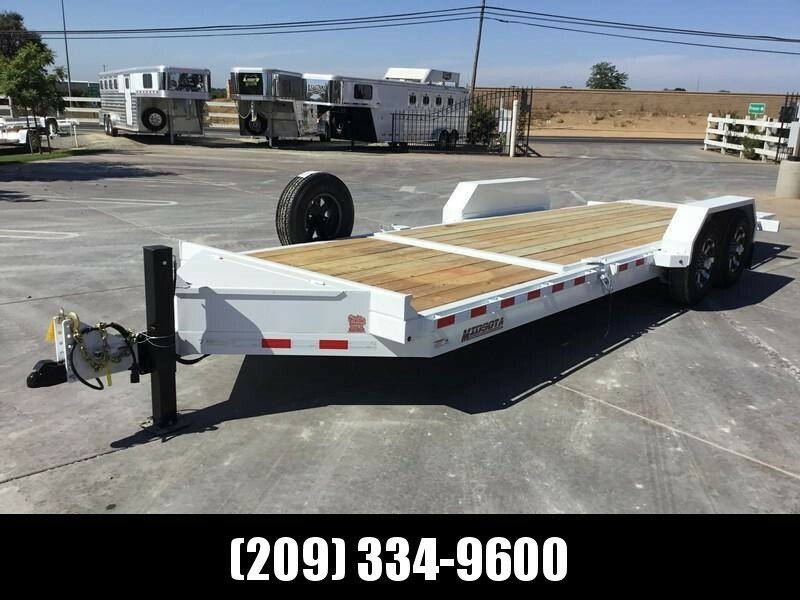 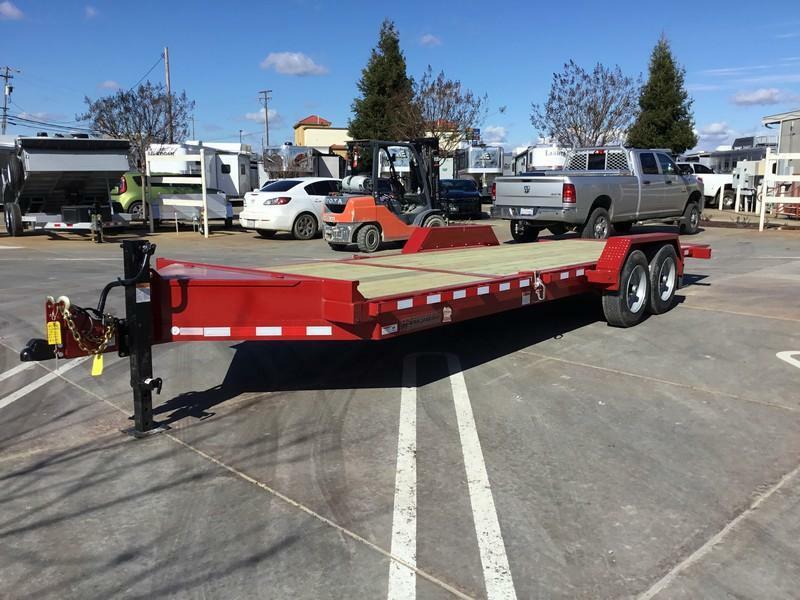 The 14PI from Big Tex is a heavy-duty, pipe-top equipment trailer. 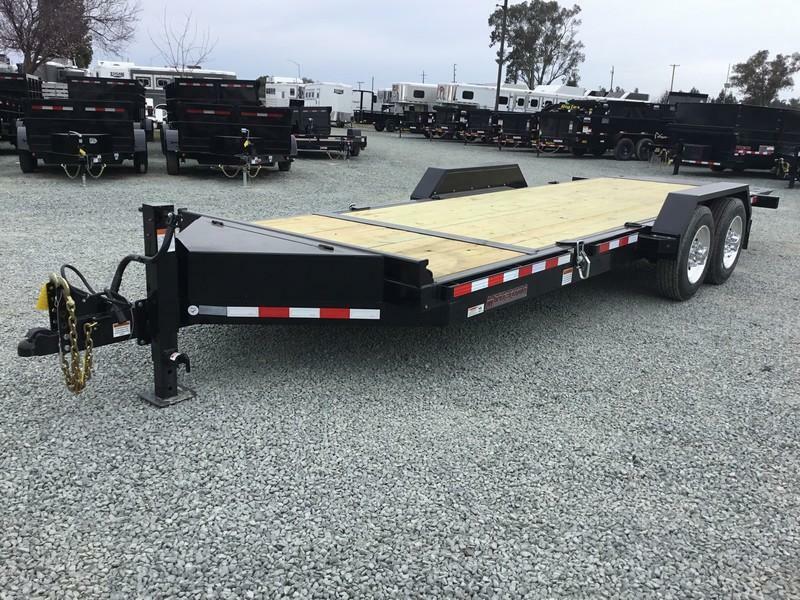 This unit comes standard with an adjustable forged coupler, LED lights and a treated floor for a professional-grade appearance and impressive brawn. 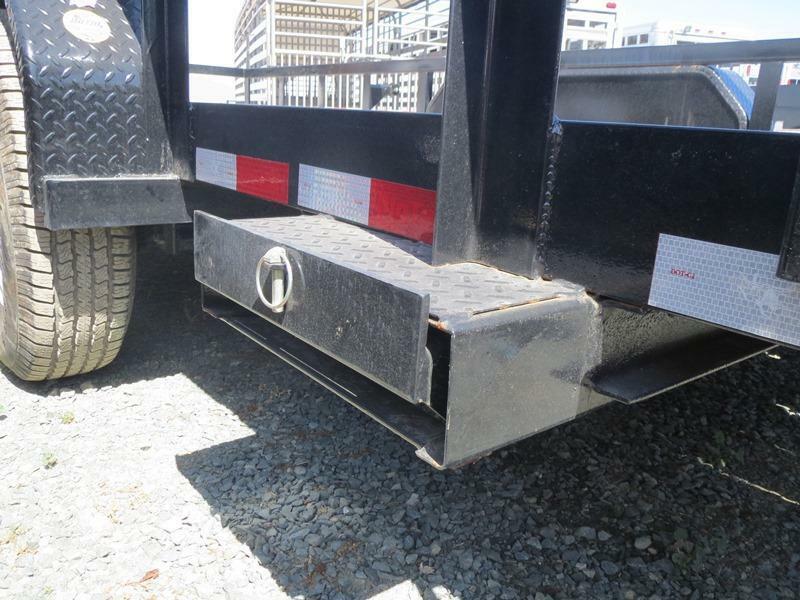 14K GVW, Empty weight of 2,890# and 11,110# payload. 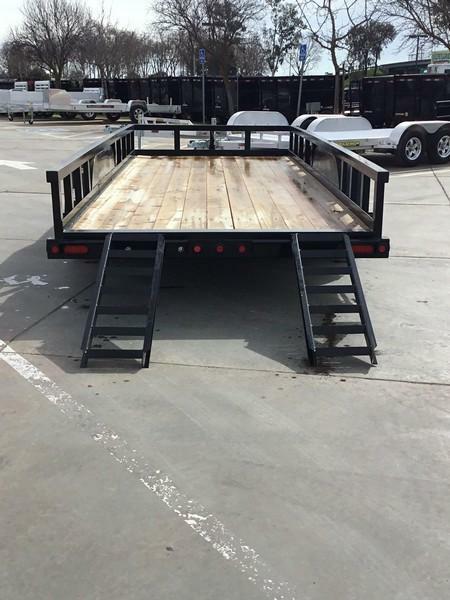 Includes 4' slide-in channel ramps.